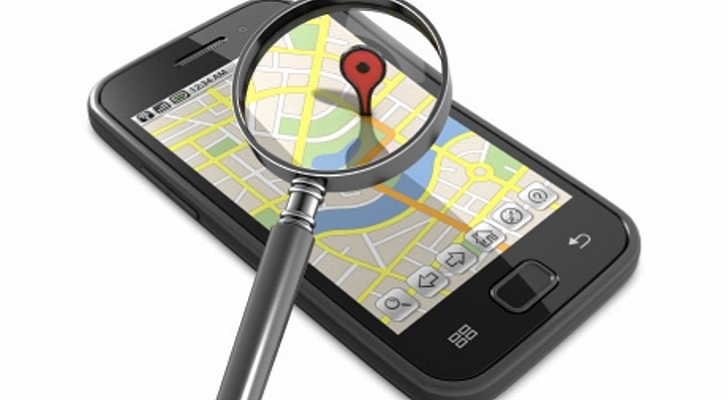 iSpyoo is the most powerful cell phone spy and tracking software which can help you Track Cell Phone Location Free of any "iPhone", Blackberry or Androidas phone at any time. Installing the application is as easy as pie and takes just a few minutes. 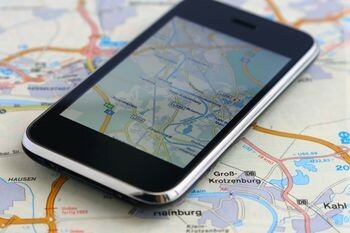 Once it is installed, iSpyoo will start to upload the exact current GPS location of the monitored phone in addition to all other phone activities. This information can be viewed within minutes by logging in to the iSpyoo user area from any computer, no matter where you are. To top it all off, the application works totally invisibly so the monitored user will have no idea that how they are being monitored and how their location is being tracked. READ How To Spy Call Recorder Software? Atsisiųsti Track Cell Phone Location Free today! Ankstesnis:iSpyoo – The Best GPS Phone Tracker App 2014! Kitas:Can You Download Free Cell Phone Tracker?